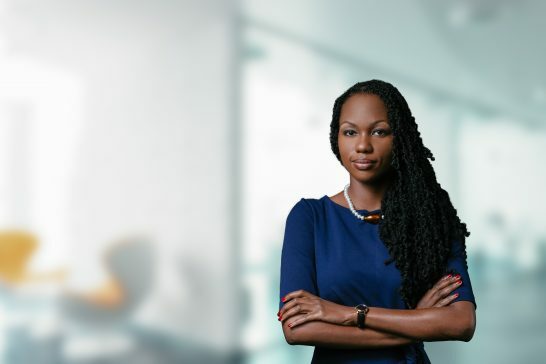 Kamala Richardson is an Associate in the Private Client & Wealth Management practice group, specialising in wills, estate planning and matters related to trust law and company law. She also advises clients on all aspects of commercial transactions and regulatory requirements. Kamala received a B.A. (Hons.) in Law and Business Administration from the University of Kent in 2010. She completed the Bar Professional Training Course at the University of Northumbria and was called to the Bar of England and Wales as a member of Inner Temple in 2011. She subsequently completed an L.L.M. in International Maritime Law at the University of Swansea in 2012 where she was awarded the Institute Prize for highest marks achieved on the LLM course by Ince & Co., an international, London based law firm. Kamala was called to the Bahamas Bar in 2013 and has worked in boutique law firms where she gained experience in a variety of practice areas. Kamala is a STEP Affiliate and a member of the Bahamas Financial Services Board’s Trust Working Group.